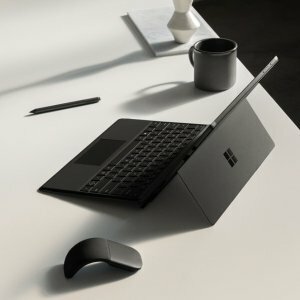 Microsoft Store offers buy buy buy Surface Pro 6 10% off for eligible student, teacher etc. Features: Ultra-light and versatile. Get productive your way with new Surface Pro 6 — now with the latest 8th Gen Intel® Core™ processor. Explore the features of the new Surface Pro 6. Chase your dream by day and unwind with your favorite show at night. Adjust the innovative, built-in Kickstand and Type Cover* to go from laptop to tablet to portable studio.